This program is for calculation of the Confined Strength Ratio of Mander Confined Concrete Model proposed by Mander in 1988. 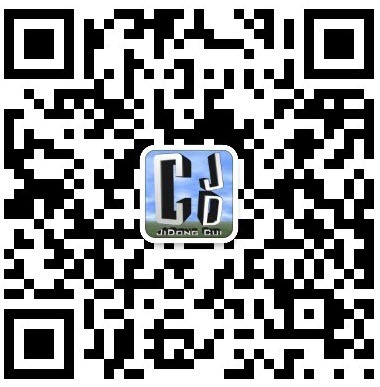 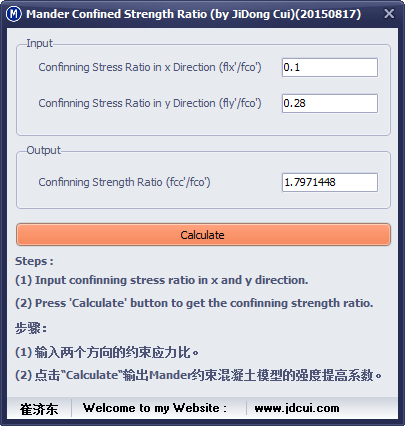 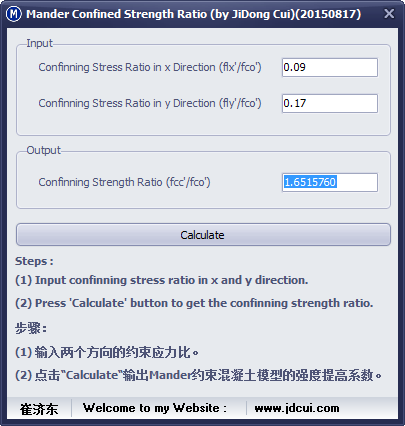 输入两个方向的约束应力系数，点击“Calculate”按钮。(Input the confinning stresse ratio in two direction and press the ‘Calculate‘ button. 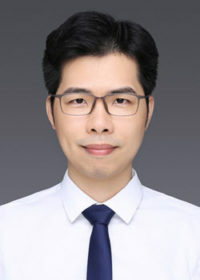 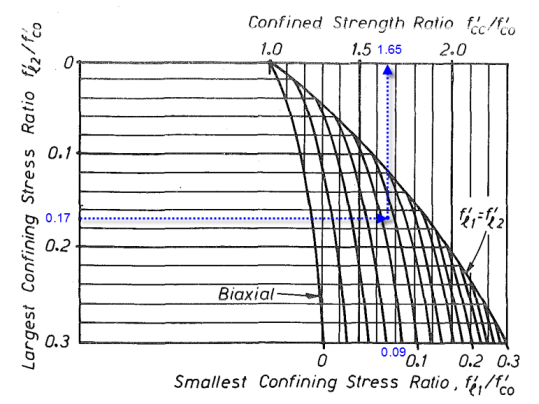 Mander J B, Priestley M J N, Park R. Theoretical stress-strain model for confined concrete[J]. 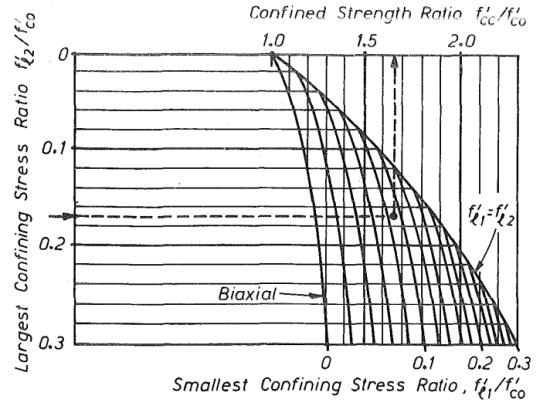 Journal of Structural Division,ASCE. 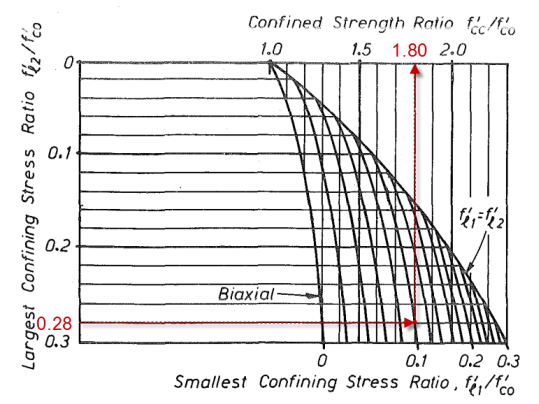 1988, 114(8): 1804-1826.